These gifts will make being thoughtful much more easier..
Dogeared Jewelry I love dainty jewelry that comes with a lil message.. 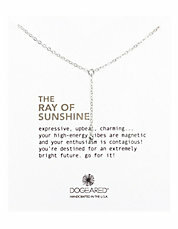 Receiving one of these necklaces will guarantee to make you feel warm inside. 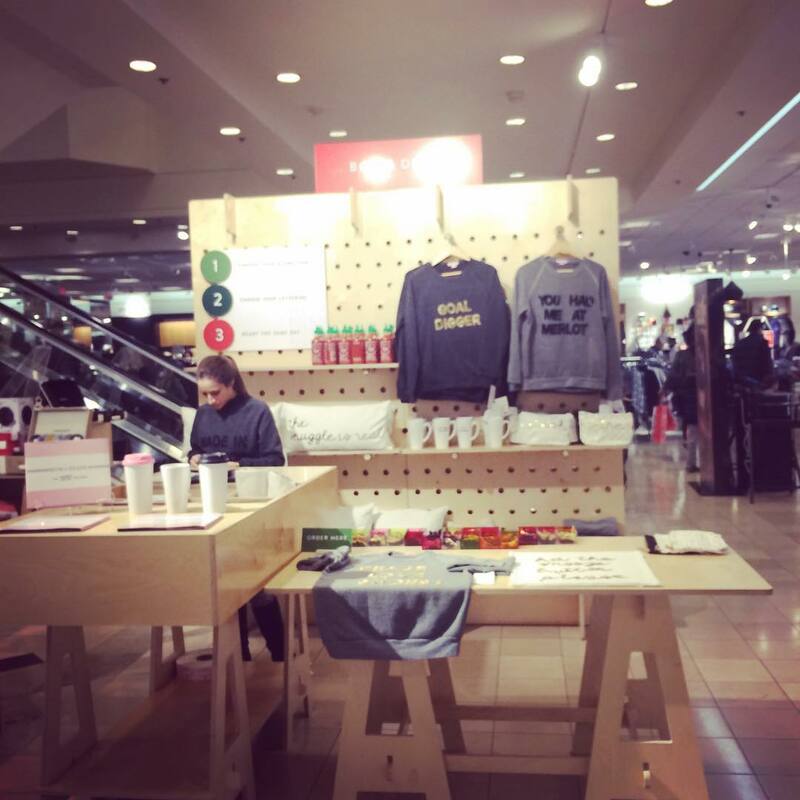 Bow and Drape : You can pop into Nordstrom at The Westchester to personalize your own Sweatshirt.. $58 with free personalization and they have a book you can browse in for ideas if you are not on the creative side.